A boxed set of Series 1, CD format only. 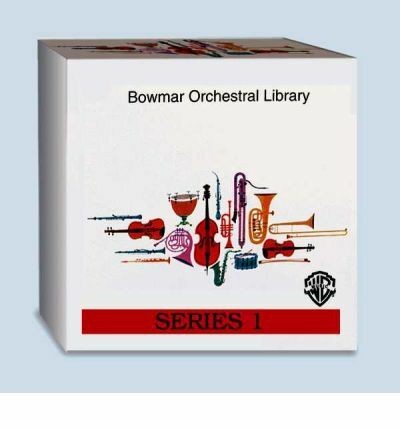 The Bowmar Orchestral Library provides an effective music listening program that makes creative music teaching possible. It is a carefully selected and organized library of more than 325 compositions from the world's finest orchestral literature. Series 1 is the beginning -- for students of any age -- of a listener's repertoire. Download book Whose Forest Is It?